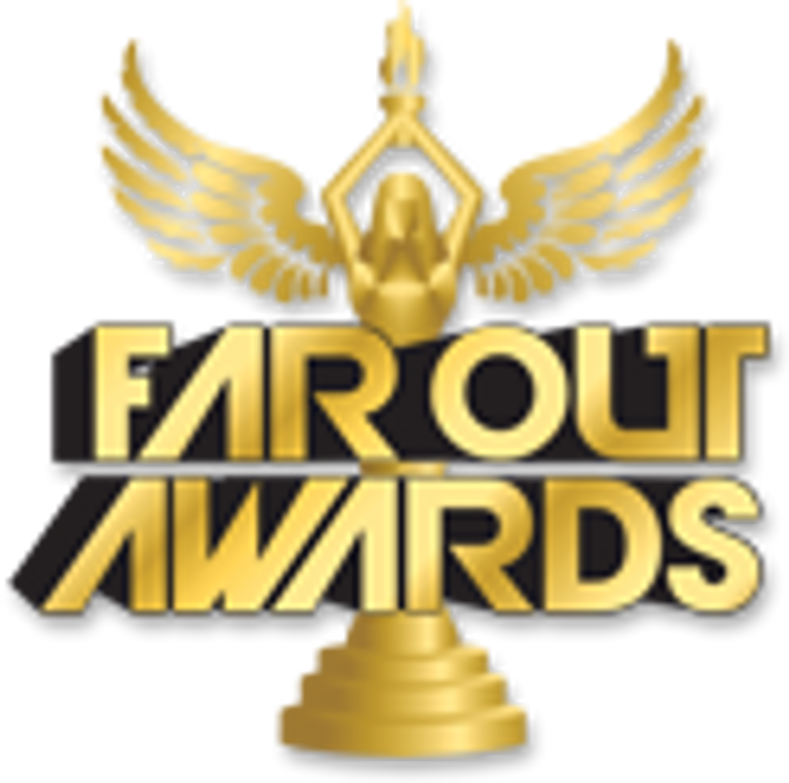 Your corporate office wouldn't be the success that it is without the hard work of your staff, and Far Out Awards' marble plaques are the best gift idea for giving them recognition! Our cool plaque selection features sleek designs that will look great on the desk of any employee, and will show its recipient that you value their contributions. Whether you're honoring employees or volunteers, let your team know that their hard work has been noticed with one of these distinguished awards.